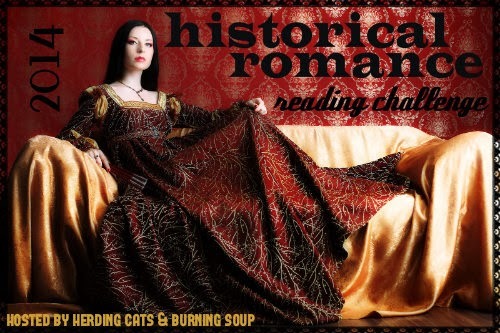 herding cats & burning soup: 2014 Historical Romance Reading Challenge--March LINK UP! 2014 Historical Romance Reading Challenge--March LINK UP! What are yall reading first? Any big plans or books you're looking forward to? 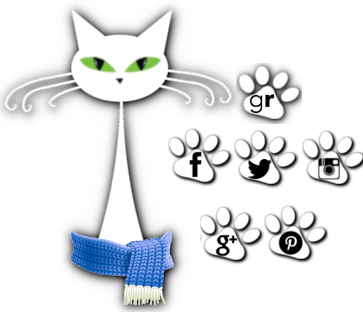 Don't forget we have a FB group for the challenge if you'd like to JOIN. Feel free chat about the books you've read in the comments, to visit each others reviews and like/comment on those, etc. It's always fun to chat about what you're reading so don't feel shy about it! Please add each review you read to this list separately with a direct link to the review.